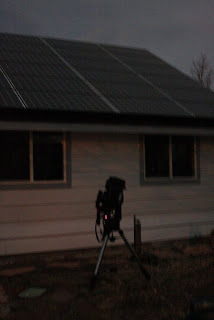 Yesterday, I announced that I am running for Mayor of Fort Collins in the upcoming April 5, 2011 city elections. 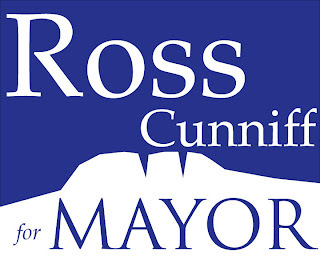 You can see my website and press release at Ross Cunniff for Mayor. It should be an exciting few months! PS - if you want to see my old home page for some reason, look here.